Services - Contact Electric Corp. When your venture needs the most efficient plan, construction and coordination – Contact Electric Corp is your valued partner. Get the benefits our clients and partners enjoy on every project. Start your next building off on the right foot with the big project experts for the New York metro area. In addition to offering the full range of expected services for large-scale commercial and residential construction projects, Contact Electric offers some extras can that make a big difference to your projects. Put our skills and experience to work for you. See how our services and way of doing business can make your projects more pleasant and profitable. When we start your project, we start with a thorough review of the plans. We go over them and check every load calculation and the placement of every device in high voltage, low voltage, and fire alarm systems. When we know what the code and building require, we offer suggestions for economic and practical benefits, such as removing unnecessary capacity or putting a safety device where an inspector is bound to seek one, even if it isn’t in the code or the plans. Getting the big picture right requires checking all the little details, but we look for value engineering opportunities and ways to make your project run smoothly from start all the way through to final inspections. With the right plans in hand, we pull together a team of trained professionals to carry out the construction. Our employees and managers are all ready to provide dedicated service at every point. From bringing in power supplies for air conditioning and cooling to placing the sockets and switches in basement closets – it all matters to Contact Electric. Our people look ahead to make sure the tools and materials are going to be there at the right moment, but not in the way until that time. 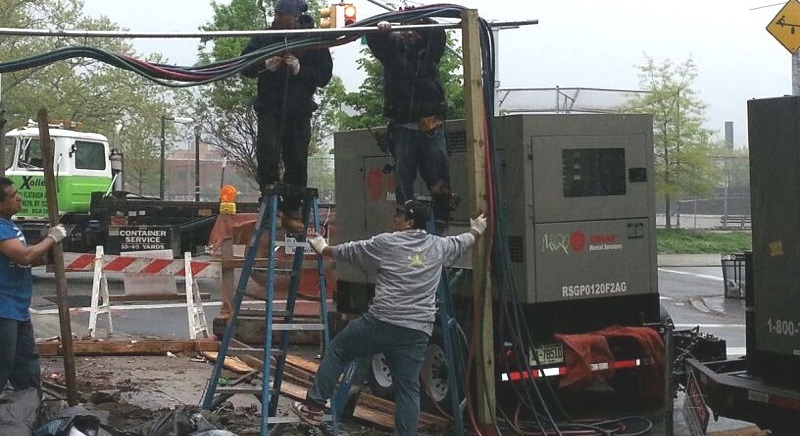 Safety and adherence to regulation are kept in the spotlight with frequent training and review, so the right tool, ladder, scaffold, or cable is used the proper way. People often mention what a pleasure it is to interact with Contact Electric staff. Everyone from the owners and managers, construction and electrical trades, and even our office staff are steeped in the culture of being open, approachable, and helpful. We attend the meetings well-prepared and ready to offer assistance. 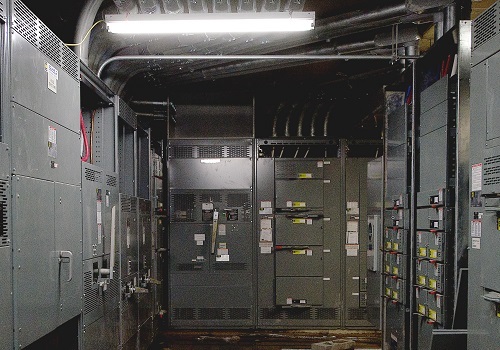 Coordinating what to get wired, leave open, supply with power, prepare for test, and double-check before inspections is our shared business on every project. We work hard to gather, organize, and share information to avoid problems, save money, and build great buildings. See more of our project work and experience.